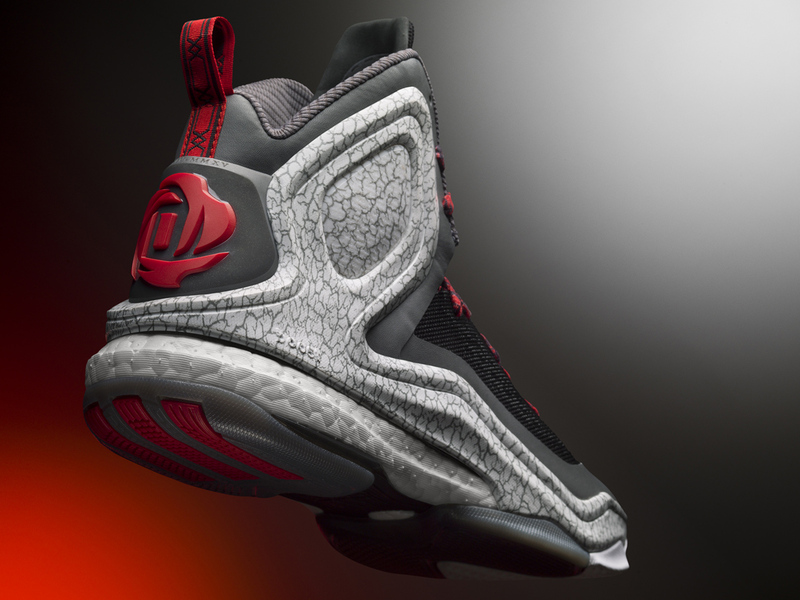 Derrick Rose gets outfitted with "Home" and "Alternate Away" colorways of his new shoe. 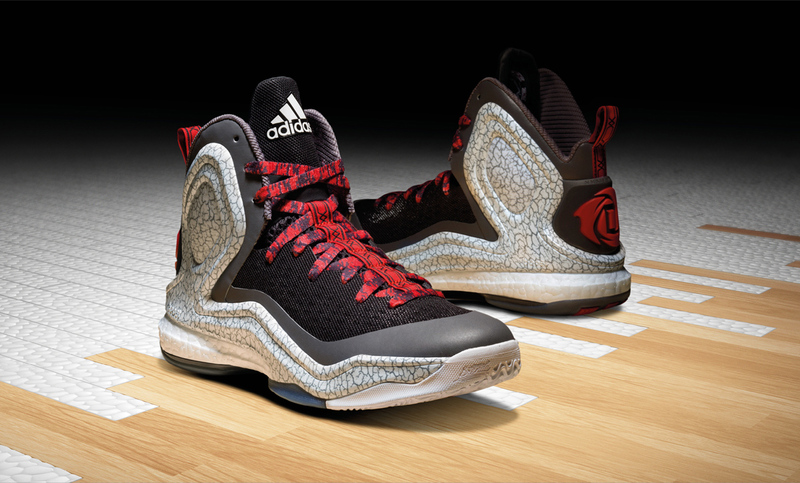 Derrick Rose won't be lacking for adidas D Rose 5 colorways to go with his Bulls kits this season. 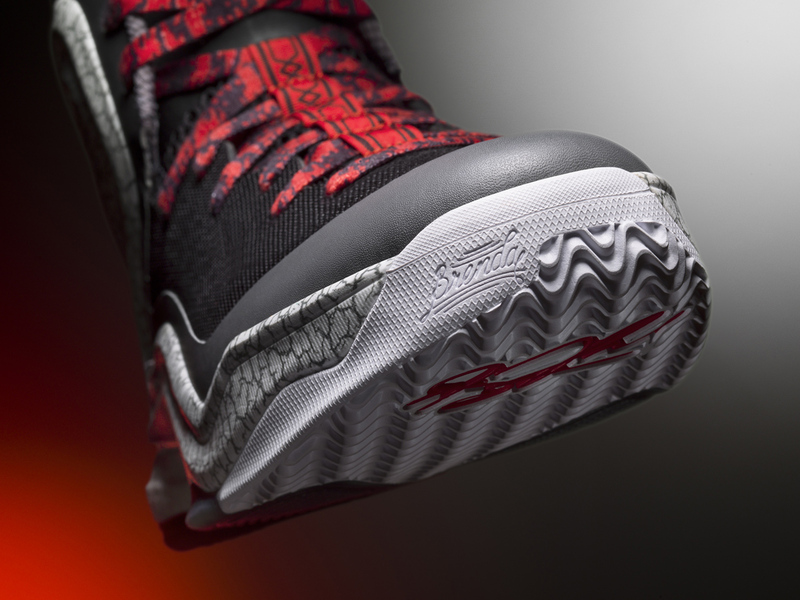 You won't either, as the "Home" and "Alternate Away" versions will be coming to retail. 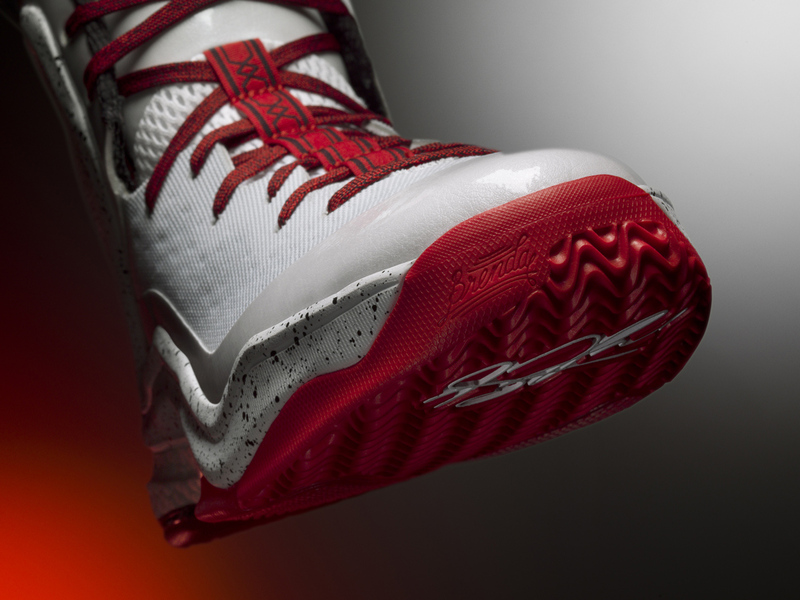 Those two shoes are captured here, and both feature prints attached that reference the architecture of Rose's native Chicago. 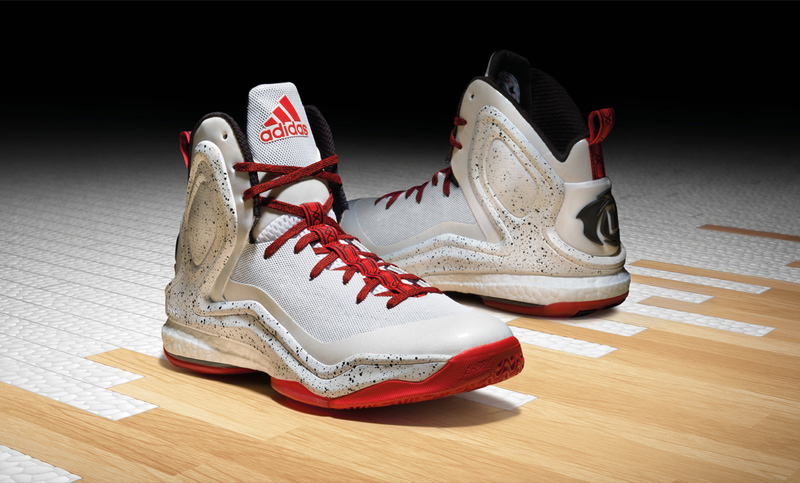 The white "Home" pair that's a part of the pack gets particularly fancy with its introduction of patent leather to this adidas Basketball design. 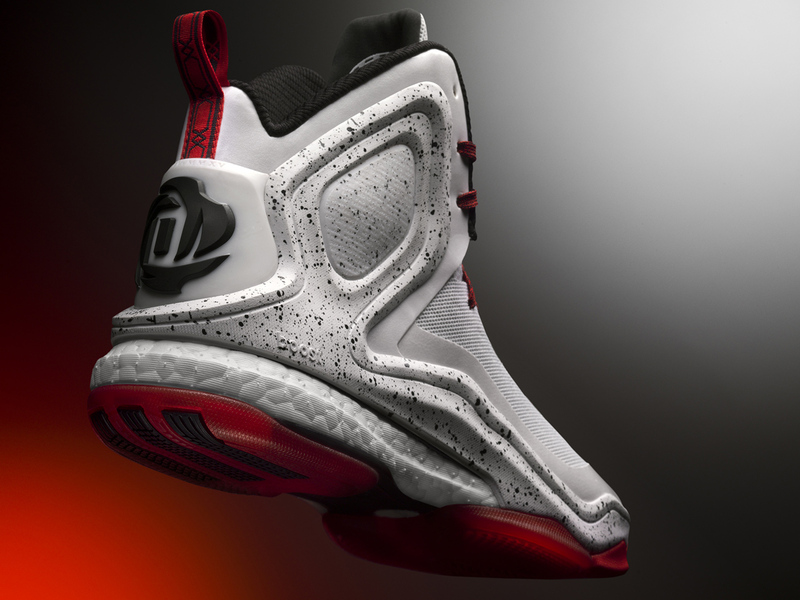 Tell us what you think after you check out the official imagery on these pairs gathered here and watch for the adidas D Rose 5 Boost "Home" to launch on November 6th and the adidas D Rose 5 Boost "Alternate Away" to launch on December 4th.